This 3-star hotel, facing the lake, is 2.5 kilometers from the centre of Gérardmer and is located at the end of the lake. 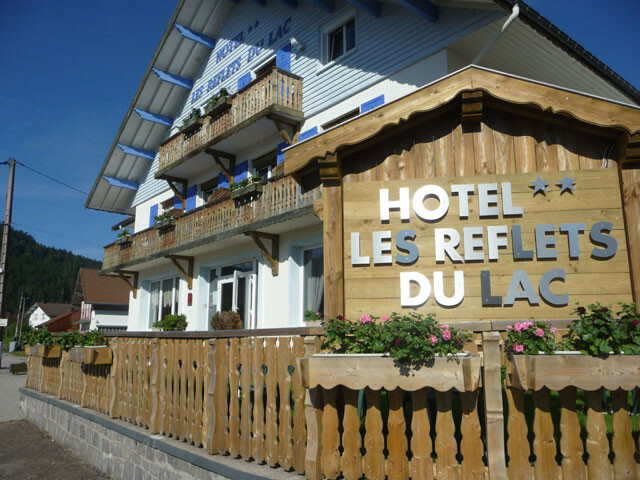 The Hotel "les Reflets du Lac" offers 14 rooms with contemporary and warm design. The hotel has at your disposal a breakfast room, a lounge, a bar, a gaming room and an outside terrace for beautiful summer days. The hotel also has a private parking, a garage for motorbikes and bicycles and a ski locker. Discover a new wellness area composed of a spa and sauna : 15,-€ per room per hour with private access from 2pm to 8pm. 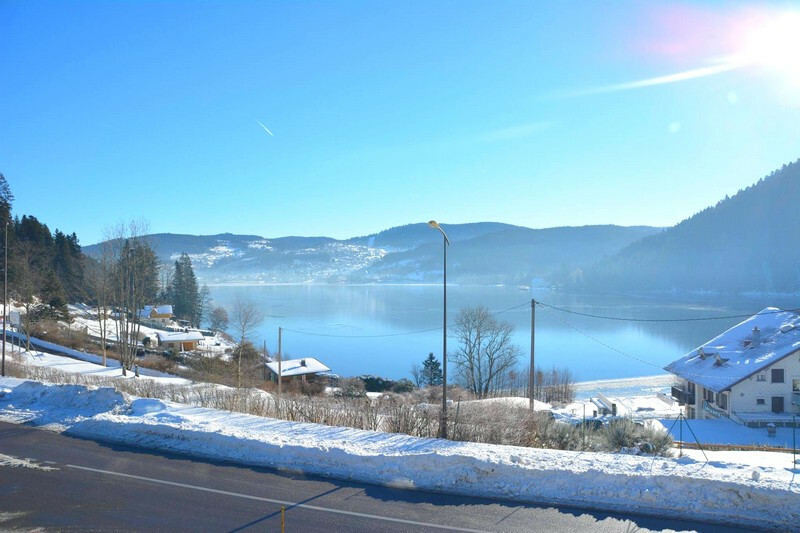 The hotel which offers a mountain view on the glacial lake of the "Vosges Pearl" will make your stay a pleasant memory in a comfortable environment. Cot and breakfast on request against extra charge.